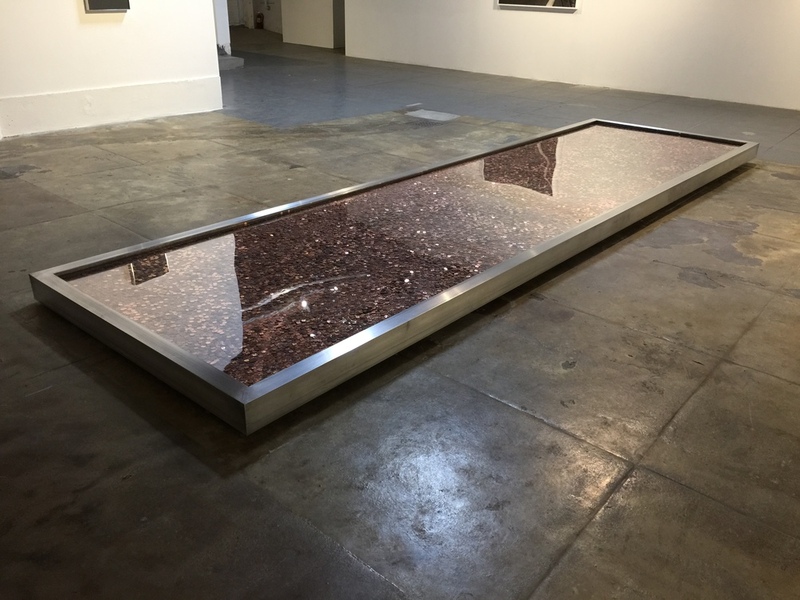 “Zuckerberg Wealth in Pennies” is a conceptual wishing well, representing Facebook founder, Mark Zuckerberg’s wealth (recorded in January 2015). Each penny is equal to one gold bar of his net worth. A neon infinity above, reflects into the sea of pennies below.